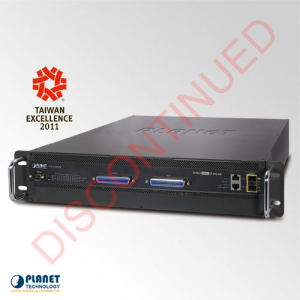 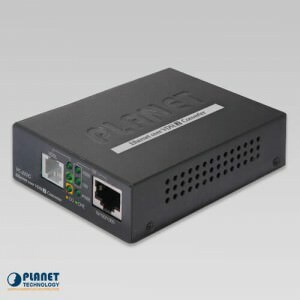 Planetech USA provides a comprehensive product portfolio of DSL networking solutions including ADSL2+ and VDSL2 networking gear to help network administrators achieve fast transmission speeds using existing copper lines. 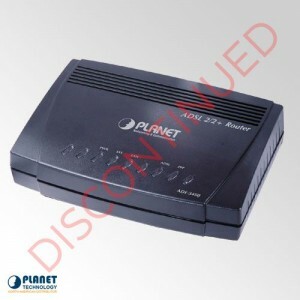 These DSL units are ideal for small businesses and large enterprises seeking to connect a backbone to their network. 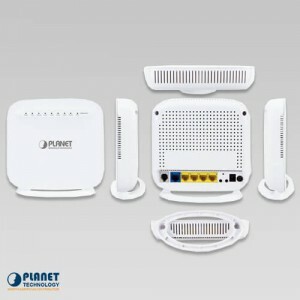 Our xDSL solutions range between ADSL2+ and VDSL2 routers, modems, and DSLAM units. 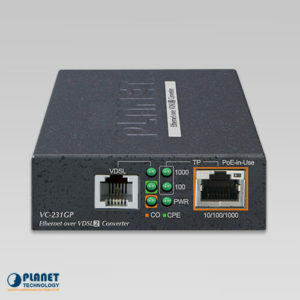 ADSL2+ DSLAM units are ideal for longer loop lengths while our VDSL2 DSLAM units offer faster speeds to shorter copper loop lengths. 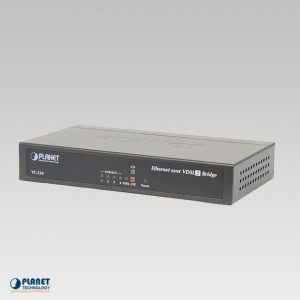 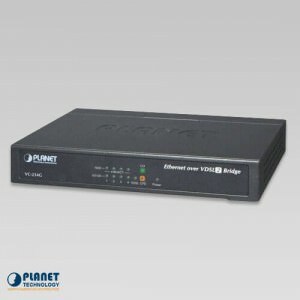 The VC-231GP, Long Reach Ethernet (LRE) solution, is a Single-port Gigabit Ethernet-over-VDSL2 Converter with PoE injector function that is installed at a remote location connecting and injecting power to a PoE IP camera, PoE wireless AP, or PoE IP VoIP phone/door phone. 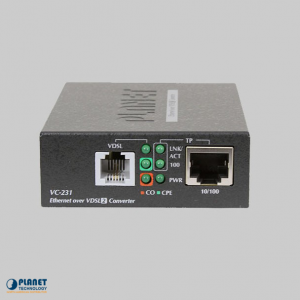 The VC-232G features 1 10/100/1000BASE-T RJ45 port and 1 BNC female connector with a compact-sized metal housing, making the placement of the unit convenient. 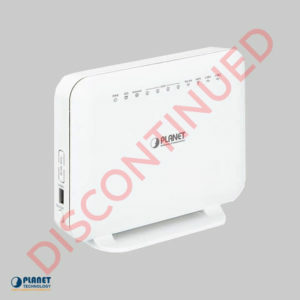 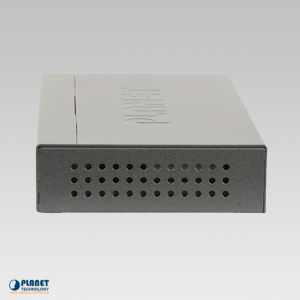 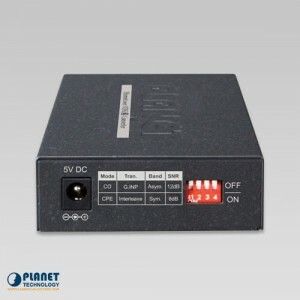 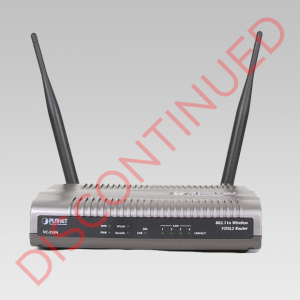 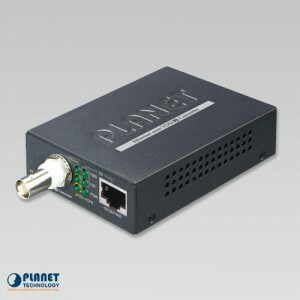 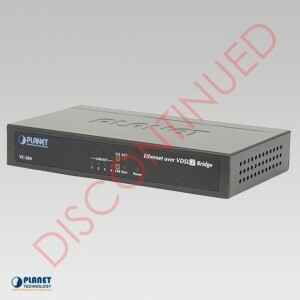 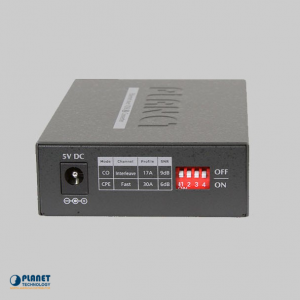 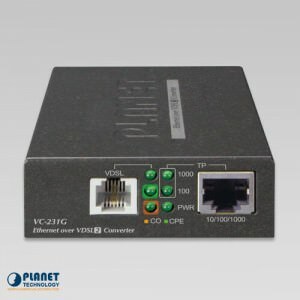 The VC-231 from Planet Technology is a single port 100/100Mbps ethernet to VDSL2 converter. 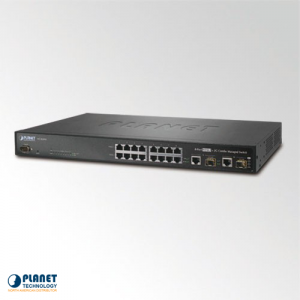 The VC-820M is a high quality 8-port VDSL2 Switch for Central Office that is a perfect solution for networking. 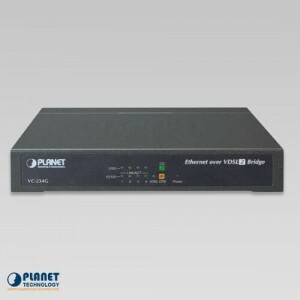 The VC-234 from Planet Technology is an Ethernet-over-VDSL2 Bridge that features optimal performance and stability. 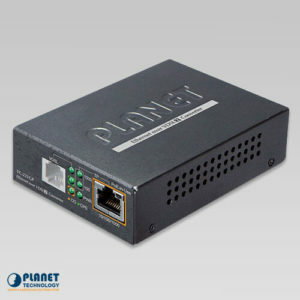 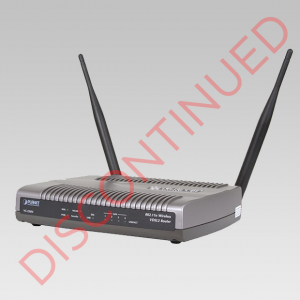 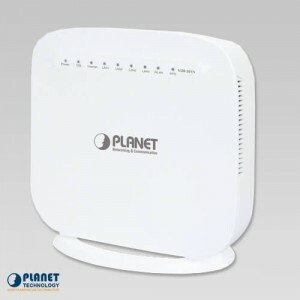 Via the latest VDSL2 technology with 30a profile supported, PLANET’s VDR-301N offers very high-performance access to Internet, up to 100Mbps for both downstream and upstream data transmission.